At Pipitone Group we love Halloween! We had another great Halloween party this year. 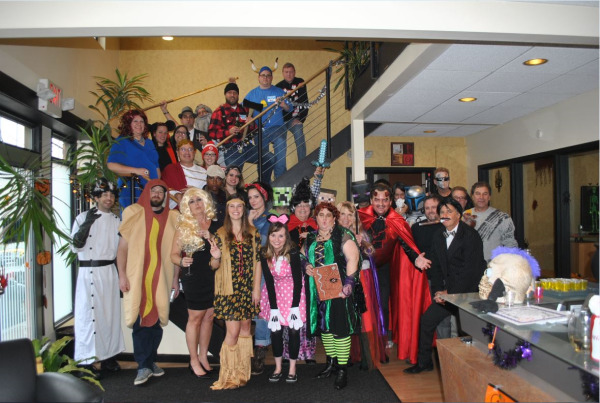 We took a break from our integrated marketing efforts to celebrate with lots of fun, food, costumes and contests. This year we hosted a cast of interesting characters—from famous TV personalities to historical figures, from Augustus to Don Draper to the Devil. Check out the rest of the photos from our Halloween Party on Facebook!